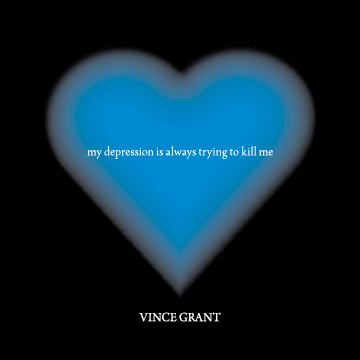 Vince Grant has battled depression and addiction and his heartfelt, rousing new EP charts his successful, but tumultuous recovery. Vince Grant's musical journey is reminiscent of Guy, the lead character in the movie Once. After moving from his hometown of Chicago to L.A., he spent his first two summers busking on Venice Beach. Vince ended up moving back and forth between New York and L.A. for years, playing in various bands, gigging, and touring, while also working a series of dead end jobs until eventually drug and alcohol problems derailed him. Says Vince, "Drugs, alcohol, depression, they took me out." 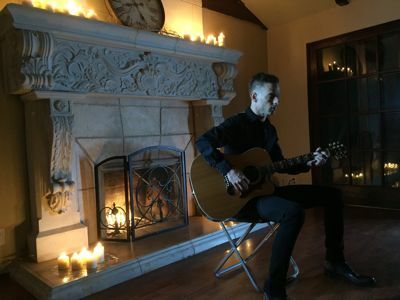 After a successful recovery, Vince has channeled his experiences into his new five-song EP. Free from the constraints of a band situation he feels he has found his authentic voice and a style he can call his own. Vince has released a video for “Melancholia” and another video for “How Many Times You”, both of which were produced by the highly acclaimed Alex Nasonov.